Is It Illegal To Make Moonshine In West Virginia ? West Virginia is no stranger to moonshine and many people’s lively hoods used to depend on it. That is, until the government imposed heavy taxes on moonshine and production went way down and those that did continue to produce did so in secrecy. Currently, there is still some moonshine in West Virginia, but it is mostly produced by licensed manufacturers. Is it Legal to Own a Still in West Virginia ? It is legal to own a still in West Virginia, but not for the purpose of manufacturing alcohol. 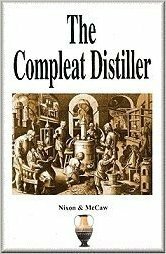 If you wish to produce alcohol, a Distillers license is required. Is it Legal to Distill Alcohol in West Virginia ? Yes, but you must submit a Liquor Vendor Form to the West Virginia Alcohol Beverage Control Administration to get a permit. To obtain this permit, there is an annual fee. 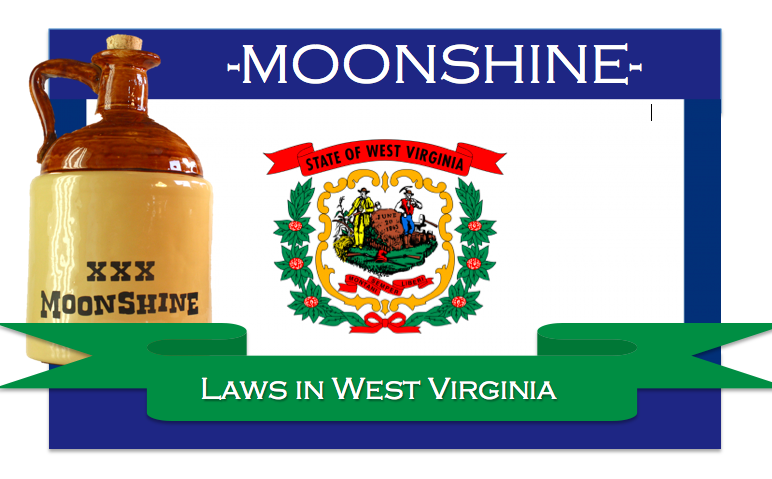 What is the Penalty For Selling Moonshine in West Virginia ? 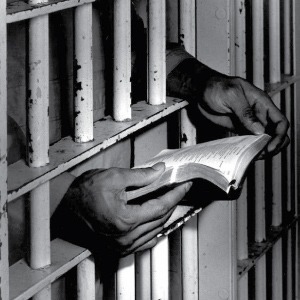 Producing moonshine without a license in West Virginia is considered a misdemeanor and the person may be subject to a fine and/or jail time. 2 Responses to "Is It Illegal To Make Moonshine In West Virginia ?" A person can obtain a fuel alcohol permit through the federal government to make your own fuel. With that being said does WV. Law allow that if I have a federal permit or is it still illegal. How I understand it if you have a fuel alcohol permit from the federal government you can make alcohol for the purpose of fuel legally “Not Drinking” but hey I’m no lawyer so don’t take my work for it… Can anyone else way in on this one ? Think you need to get a Distillers license in West Virginia!